Someone once said to us, “print is dead”; we strongly disagree! 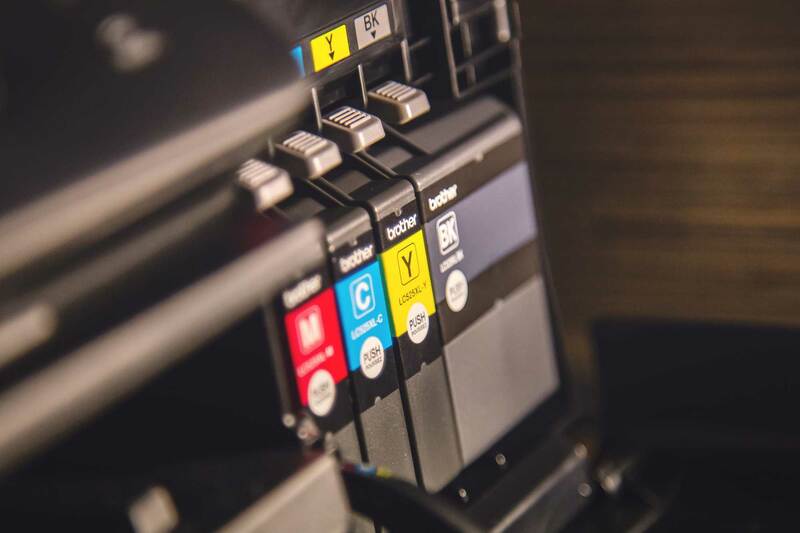 If you’re looking for a low cost printer to supply all of your business printing needs; we’re here to help! With hands on experience & a wealth of knowledge about our products & how they are made has allowed us to become a dominant trade print supplier based here in Huddersfield, West Yorkshire. On a daily basis we deal with all customers’ requirements for custom printed products, both digitally & lithographically produced. Our key business products include 450gsm silk business cards with a velvet soft touch matt lamination, spot UV business cards, all sizes of flyers & folded leaflets available in a range of paper stocks, custom designed business stationery including letterheads & compliment slips, saddle stitched & perfect bound brochures for our retail clients, custom made stickers, food outlet menus, wide & large format digital printing including PVC & mesh eyeletted banners, pull up roller banners, A-sized posters & so much more! Coupled with our graphic design services we can offer our clients both a design & print service from only £15.00! We work closely with graphic designers to print white-label trade on behalf of their clients; we are able to advise on how to set up print documents for their projects & quote on custom-made print. We use a combination of digital & lithographic printing to offer the best & most competitive prices on our printed products. Based in Huddersfield, West Yorkshire, we work closely with businesses & individuals alike as well as providing our low cost printing services to near by towns & cities including Halifax, Brighouse, Elland, Bradford, Leeds, Manchester & further afield including the Bridlington, Flamborough, East Riding of Yorkshire, York & North Yorkshire. All of our printed products come with variable production timescales from the standard 3-4 working days to next day, all with FREE U.K delivery. Contact us on [email protected] or 01484 502 202 with your print enquiry & we’ll be more than happy to assist & quote.